The Artisan Collective is hosting a number of workshops leading up to and during Ogden UnCon, including some awesome workshops for the kids! While childern under 6 get into Ogden UnCon for free, these workshops are for Ogden UnCon ticket holders. 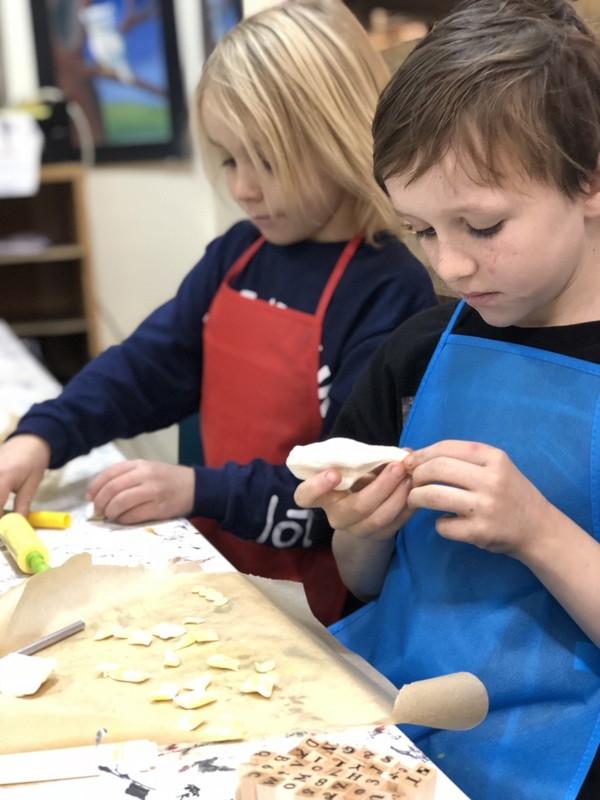 Parents/Guardians of children participating in these workshops need to provide the Artisan Collective with an Ogden UnCon Confirmation Code when they purchase placement in the Artisan Collective Workshops---During the week of Ogden UnCon. All proceeds benefit the Artisan Collective and the professional artists who make up the collective. Dragons, Dinosaurs & Pirates Oh My! Description: Come design and make your own dragon lantern, dinosaur soap, dragon eye necklaces and pirate flag. Leave the parents to do their own thing while you come to our maker space to create friendships and projects that will delight your fancy of dragons, dinosaurs and pirates! Note: Parents, explore Ogden UnCon kid free while your kiddos are supervised and engaged for a 3-hour block of time. These fun project-based classes will give the children a space to create and have fun making new friends with similar interests. This class will be taught by artists with teaching background checks and 2 teachers that love to teach. Held in Classroom B at The Local Artisan Collective (2371 Kiesel Ave.). Unicorns, Fairies & Mermaids Oh My! Description: Come design and make your own fairy lantern, mermaid sea soap, mermaid necklace and unicorn headdress. 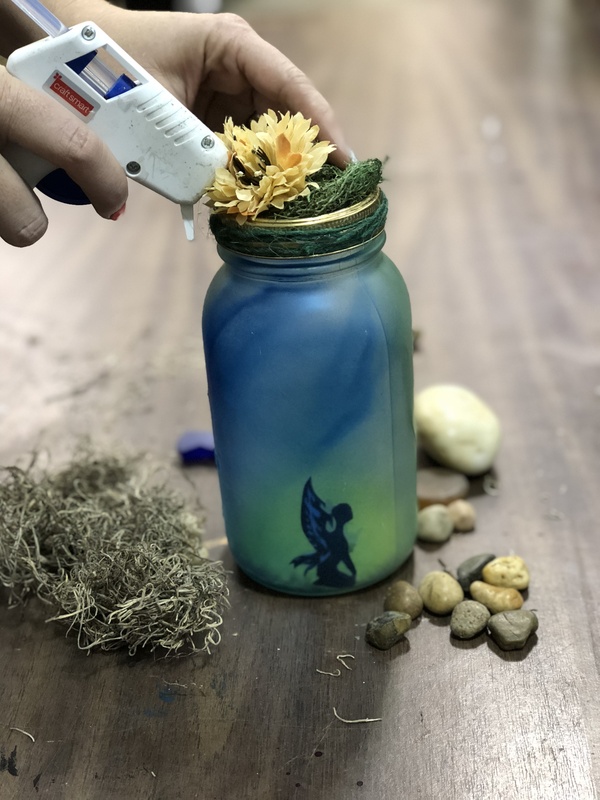 Leave the parents to do their own thing while you come to our maker space to create friendships and projects that will delight your fancy of unicorns, fairies and mermaids!